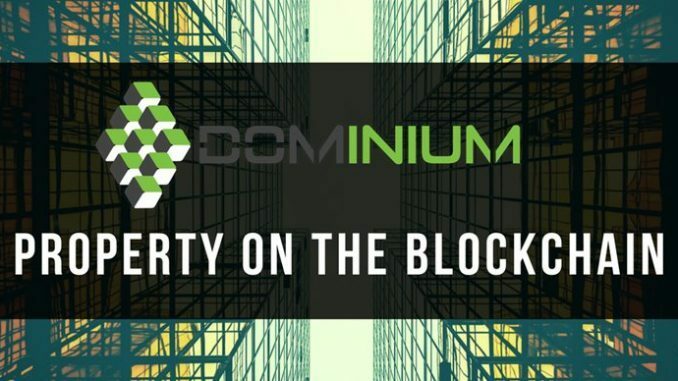 Dominium is a project that seeks to improve the real estate sector by incorporating blockchain technology in various aspects of the industry such as finance, listings, and property management. The project will help in opening up the sector to listing agents, new affordability levels, and multiple nationalities. Real estate investment is mainly done by purchasing a property. However, it can also occur through real estate investment trust (REIT), real estate mutual funds, or real estate exchange-traded fund (ETF). Regardless of the type of investment, the sector is considered among the best ones especially because it is safe. It is risk-free, non-volatile, and is a hedge against inflation. Although the sector continues to experience growth, there are some challenges that limit the ease of use. One major challenge is illiquidity, investment in the sector is mainly in the long-term and therefore challenging to enter or leave the investments. The sector also requires a lot of capital restricting participation to the rich or coordination of several (less affluent) people. Dominium will have a platform for investing in the sector. 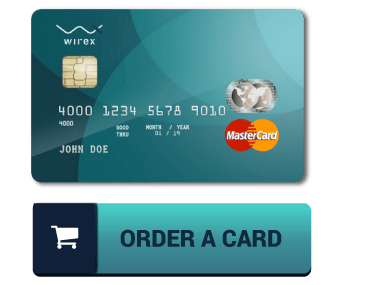 The platform will be characterized by tokenization and the use of blockchain which will enable anyone to take part in the market by buying one share or token. It will now be possible to enter or exit the market easily. The decentralized Asset Exchange will allow anyone to invest in the sector, thereby eliminating an important barrier of entry. 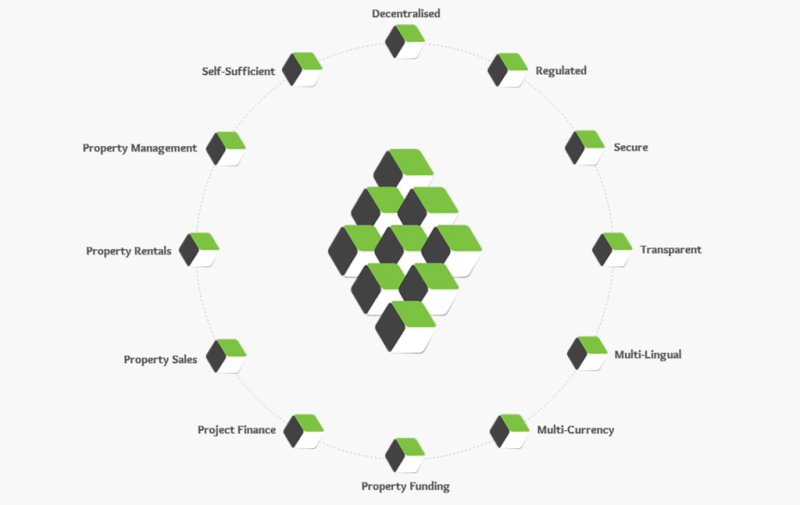 Dominium will also have a platform for managing individual properties. Real estate professionals, agents, tenants, and property managers will store data on the blockchain technology. Such decentralized data will be unchangeable for deception purposes, impenetrable, and transparent. This will make the management of the sector smooth and more advanced. Dominium will create utility tokens that do not represent ownership of an asset. All the payments on the Dominium platform will be paid using DOM tokens. The tokens will be used when engaging in activities such as registering a purchase agreement or rental agreement, listing a property for sale or rent, voting for charities, the creating support tickets, and creating or trading of assets. 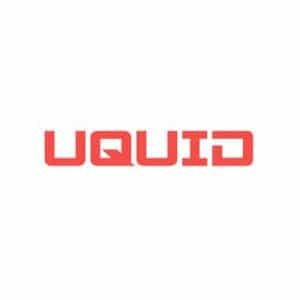 You can know more about the new platform by following the company in social media. You can follow them on Twitter to access their tweets. They are also present on Facebook and Telegram. By engaging them in social media, you are assured of getting accurate and reliable responses. You can ask any question about the project through social media and be assured of getting an accurate response. 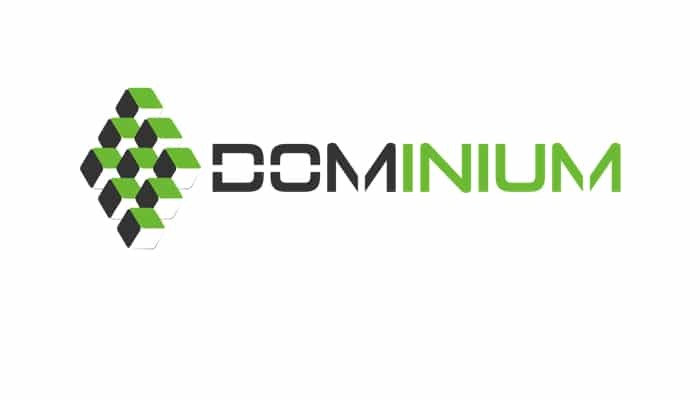 Dominium is expected to revolutionize real estate technology and business strategy for all stakeholders worldwide. The use of blockchain will enable investors of different wealth levels to put their money in a fully liquidated marketplace. The property management sector will become compelling and benefit from the transparent administration solution offered by the technology. As the project is being developed by a group with vast experience, you are assured it will help in addressing the core challenges in the sector.